The European Youth Parliament Austria is an organisation of BEJ/JEF. 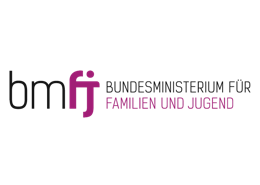 BEJ/JEF is supported by the Bundesministerium für Familie und Jugend (Austrian ministry for family affairs and youth) and the Bundesministerium für Bildung (Austrian ministry for education), as well as the city of Vienna (MA 13). All our activites are done within the EuropaClubs initiative (www.europaclubs.at). The European Youth Parliament is carried by students in a voluntary capacity and has no political mandate. 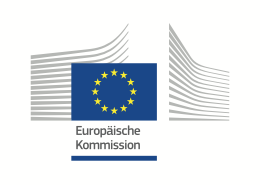 All activities in Austria are done witihin the EuropaClubs initiative (www.europaclubs.at). The European Youth Parliament Austria is a national committee (NC) of the European Youth Parliament on the international level. 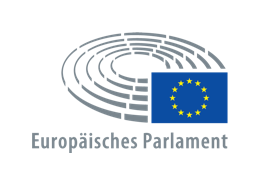 The Schwarzkopf Foundation is the international umbrella organisation of the European Youth Parliament. 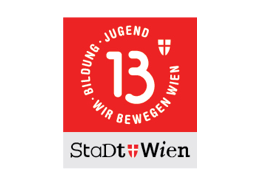 The organisation’s aim is to facilitate Austrian’s participation at the European Youth Parliament. Furthermore the understanding of democracy, political participation and political education of young people is facilitated. The organisation is non-partisan, non-confessional and non-governmental. The Board and Advisory Board are listed in the Team section. Our statutes can be found here (only available in German).